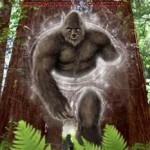 This is your opportunity to get this amazing book about the Sasquatch People by author, researcher and direct contactee, Kewaunee Lapseritis – you will read things about the Sasquatch you have never read before (direct information from them) as well as how they remain undetached via their ability to go into other dimensions. This race is very intelligent and kind and has been here on this planet longer than humanity. All of our friends can receive their copy of this book at a special discount and autographed. Check it out!! 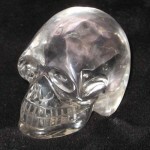 On this page are very very special crystal skulls we have that are either from the best carvers in Brazil and China that have been charged with our personal crystal skulls seeking their true guardians and new home. Take a peek and see if one is calling for you. The skulls available on this page will change over time so you may wish to check back periodically. 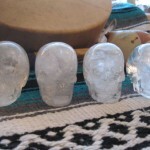 Crystal Skulls into 2012 and Beyond is a unique on-line conference dedicated to share the latest information about the Crystal Skulls. The Conference will be held on December 1st and 2nd, 2012 – you just need your computer, an internet connection and speakers to be with us. We have six remarkable speakers to share their knowledge with us over the two days and other little surprises. 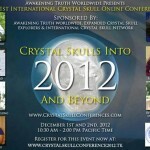 The first International On-Line Conference dedicated to the crystal skulls. 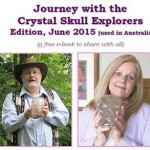 Get our new Crystal Skull Kindle e-book for FREE! 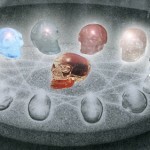 Please Join Us for one of the Most Important and Powerful Meditations for World Peace in 2012 linking into the energy of the Crystal Skulls! 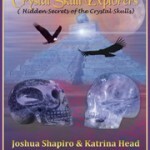 Crystal Skull Explorers – The Travel Log Series is a new series of e-books about our Travels and what crystal skulls we have the chance to meet on these travels. 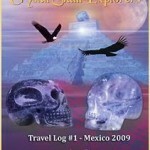 Travel Log #1 – Mexico City 2009 – deals with two amazing trips to Mexico City – check this book out now!! Thanks to the dedication of Mr. UFO, Tim Beckley, we are able to offer special books which are out of print for the visitors of our website. 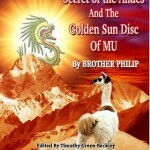 On this page are two key books, “Secrets of the Andes” by Brother Philip about mystical Peru and the secret brotherhood in Lake Titicaca and the Mysteries of Mt. Shasta. Also we have arranged for you to receive a discount too if you order through us!! 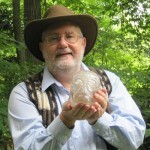 Welcome to the New Crystal Skull Explorers website. We are so happy to have you come and visit us!! In this blog post, we explain how this website works and what you can expect from us in the future. We live in exciting times, yes?